Our expert techs are trained on all types of smartphone repair including iPhone, Galaxy, LG, Motorola, Nokia, HTC, ZTE and more. We also offer iPad repair and other tablet repair. 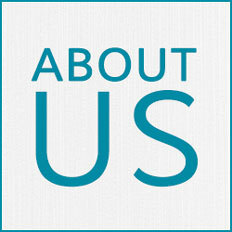 Our goal is to provide fast and convenient repair service. Many services can be performed on the same day, under an hour with no appointment required. 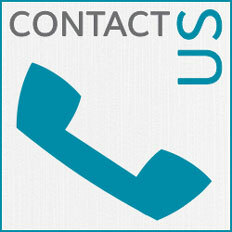 We strive to provide our customers with affordable pricing for cell phone repair. As a result, our repair solutions are less expensive than purchasing a new device or paying the high deductible on your insurance policy.